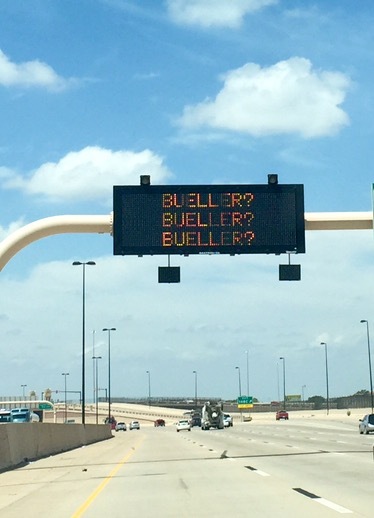 Bueller? On the highway? | Where is @rusnivek? This entry was posted in Uncategorized and tagged 03, 31, alert, bueller, Department, DOT, engagement, ESF, ESF-3, Ferris, flavors, highway, mass, notification, PIO, Public, road, roadside, SaveFerris, Serious, signs, system, transportation, warning, works by rusnivek. Bookmark the permalink.